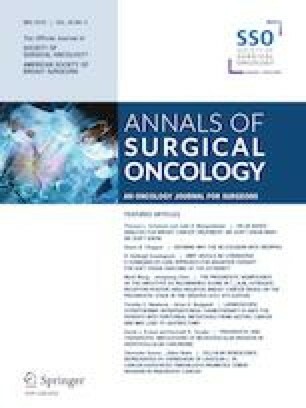 The role of surgery in pancreatic neuroendocrine neoplasm grade 3 (pNEN-G3) treatment remains unclear. We aimed to clarify the role of surgery for pNEN-G3, which has recently been reclassified as pancreatic neuroendocrine tumor-G3 (pNET-G3) and pancreatic neuroendocrine carcinoma-G3 (pNEC-G3), with and without metastases, respectively. We analyzed a subgroup of patients from the Japanese pancreatic NEC study, a Japanese multicenter case-series study of pNEN-G3. Pathologists subclassified 67 patients as having pNET-G3 or pNEC-G3 based on morphological features. 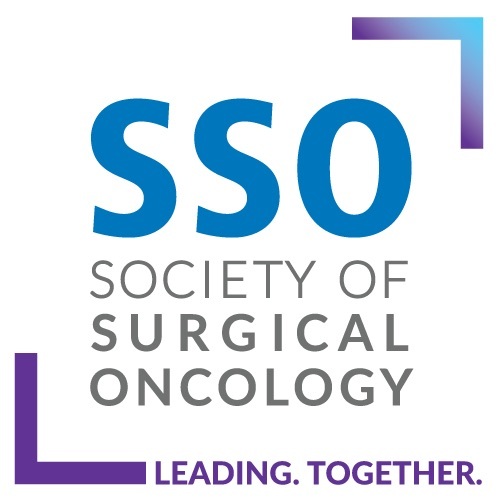 We compared the overall survival (OS) rates among patients who were grouped according to whether they had undergone tumor-targeted surgery for tumors without (SwoM) or with (SwM) metastases, or non-surgical procedures (NS). Data from 21 patients with pNET-G3 (SwoM, n = 6; SwM, n = 5; NS, n = 10) and 46 patients with pNEC-G3 (SwoM, n = 8; SwM, n = 5; NS, n = 33) were analyzed. OS of patients with pNET-G3 was significantly longer after SwoM and SwM than with NS (p = 0.018 and p = 0.022). In contrast, OS did not significantly differ between either SwoM or SwM and NS (p = 0.093 and p = 0.489) among patients with pNEC-G3. The role of surgery should be considered separately for pNET-G3 and pNEC-G3. Although SwoM and SwM can be considered for pNET-G3, caution is advised before considering SwM and SwoM for pNEC-G3. Junji Furuse fully declares any financial or other potential conflicts of interest as follows: honoraria from Taiho, Chugai, Yakult, Sumitomo Dainippon, Eli Lilly Japan, Astellas, Ono, Pfizer, Bayer, Novartis, Merck Serono, Takeda, Eisai, MSD, Shionogi, J-Pharma, Daiichi Sankyo, Mochida, Nippon Kayaku, EA Pharma, Sawai, Teijin Pharma; consulting or advisory role with Taiho, Chugai, Yakult, Sumitomo Dainippon, Eli Lilly Japan, Astellas, Ono, Pfizer, Bayer, Novartis, Merck Serono, Takeda, Eisai, MSD, Shionogi, J-Pharma, Daiichi Sankyo, Kyowa Hakko Kirin, Sanofi, Sandoz, Otsuka, Zeria, Fujifilm, Astra Zeneca, Asahi Kasei, Shire; and research funding from J-Pharma, Taiho, Sumitomo Dainippon, Janssen, Daiichi Sankyo, MSD, Yakult, Takeda, Chugai, Ono, Astellas, Zeria, Novartis, Nanocarrier, Shionogi, Onco Therapy Science, Eli Lilly Japan, Bayer, Bristol-Myers Squibb, Merck Serono, Kyowa Hakko Kirin, Eisai, NanoCarrier, Mochida, Baxalta, and Sanofi. Nobumasa Mizuno fully declares any financial or other potential conflicts of interest as follows: honoraria from Taiho, Novartis, Ono Pharmaceutical, Yakult, and Teijin Pharma; advisory role with Teijin Pharma; and research funding from Taiho, Merck Serono, AstraZeneca, Zeria Pharmaceutical, NanoCarrier, Eisai, MSD, Novartis, Dainippon Sumitomo Pharma, ASLAN Pharmaceuticals, Pharma Valley Center, Incyte Inc., and Yakult. Tsukasa Yoshida, Susumu Hijioka, Waki Hosoda, Makoto Ueno, Masayuki Furukawa, Noritoshi Kobayashi, Masafumi Ikeda, Tetsuhide Ito, Yuzo Kodama, Chigusa Morizane, Kenji Notohara, Hiroki Taguchi, Masayuki Kitano, Kei Yane, Yoshiaki Tsuchiya, Izumi Komoto, Hiroki Tanaka, Akihito Tsuji, Syunpei Hashigo, Tetsuya Mine, Atsushi Kanno, Go Murohisa, Katsuyuki Miyabe, Tadayuki Takagi, Nobutaka Matayoshi, Masafumi Sakaguchi, Hiroshi Ishii, Yasushi Kojima, Keitaro Matsuo, Hideyuki Yoshitomi, Shoji Nakamori, Hiroaki Yanagimoto and Yasushi Yatabe declare they have no conflicts of interest that could be perceived as prejudicing the impartiality of the research reported.